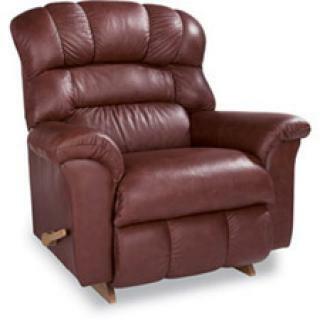 Big on comfort and on style, this casually inviting recliner is deeply cushioned and generously proportioned. An extra-tall back and over-scaled seat provide the maximum in accommodating comfort. H: 46" x W: 46" x D: 40"